WORTHY OF THIS PRESTIGIOUS AWARD!! 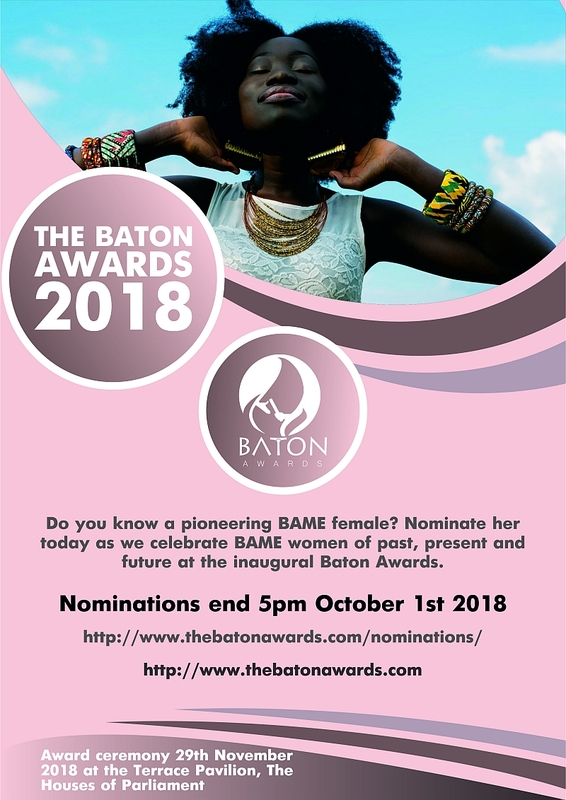 CLICK THE IMAGE ABOVE TO NOMINATE NOW! Call Paulette Pryce For Property In Jamaica! HempWorx Pure CBD Oil! Choices Magazine! Come Go With Me Weekender Day 1 Pix! DJ Mr.P 0783-111 7675 © TCTK Media Marketing! 2018.